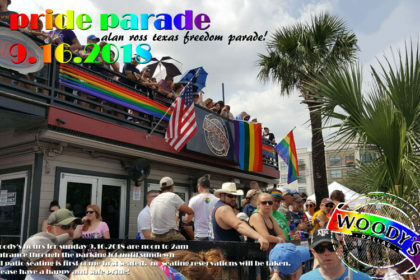 It’s the 2018 Dallas Gay Pride Parade! 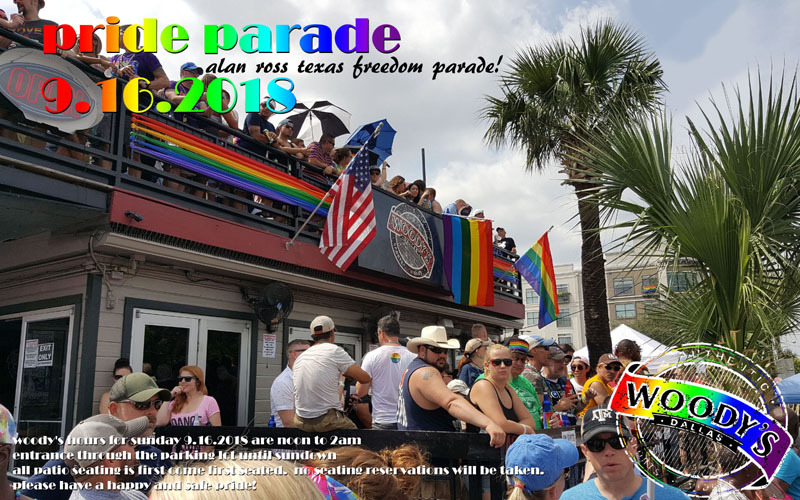 The annual Alan Ross Texas Freedom Parade starts rolling down Cedar Springs Rd at 2pm and we have the first balcony seats open to the public along the parade route. We open at Noon so you can grab a great place to view all the parade action and grab some tossed trinkets. All seats are first come first seated – sorry no reserved seating. 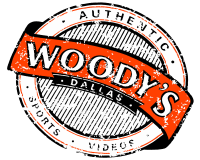 Stick around after the parade for the Woody’s Pride Back Lot Party ’til sunset, the Cowboys game at 7pm and Karaoke at 10pm! Sports Your Way!